Business Wales is the Welsh Government’s service for businesses. We can help you with advice on starting a business, running a business, and importantly, supporting you to make your business a success. If your business is a small or medium-sized enterprise (employing up to 250), and wants to improve its chances of winning public and private sector contracts, Business Wales -Tendering may be able to help and is free to all SMEs in Wales. Tender for a contract – Submitting a tender is common practice for businesses supplying goods or services to other businesses or the public sector. 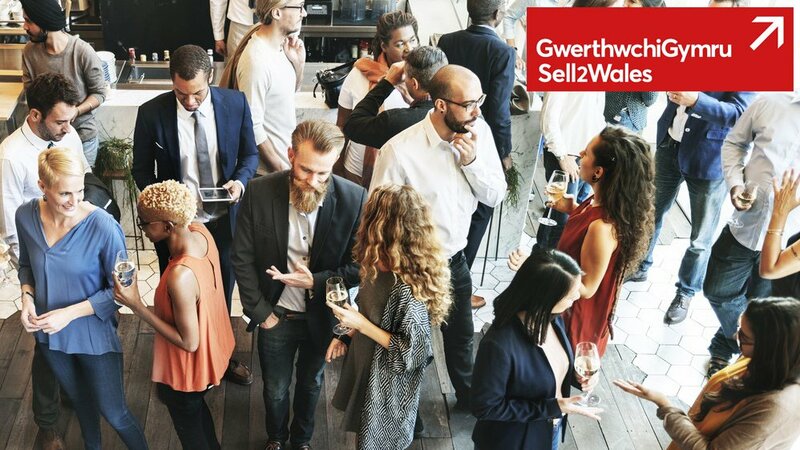 Sell2Wales – selling to the public sector – Selling to public sector bodies can make a difference to your business. 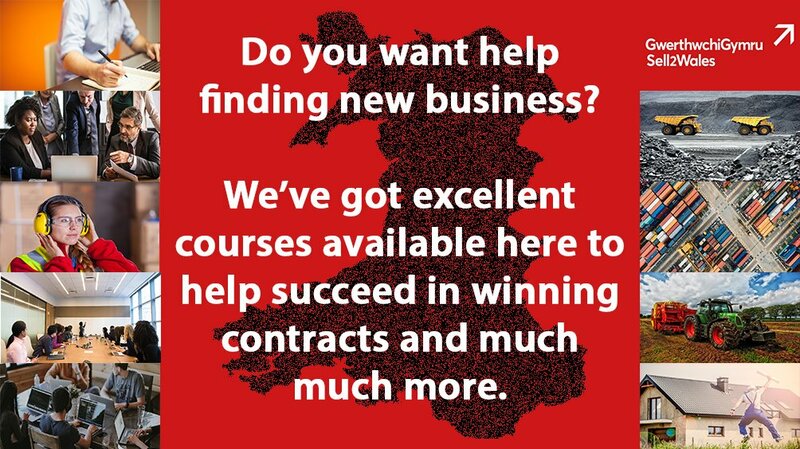 Business Wales – Tendering – If your business is a small or medium-sized enterprise (employing up to 250), and wants to improve its chances of winning public and private sector contracts, Business Wales – Tendering may be able to help. 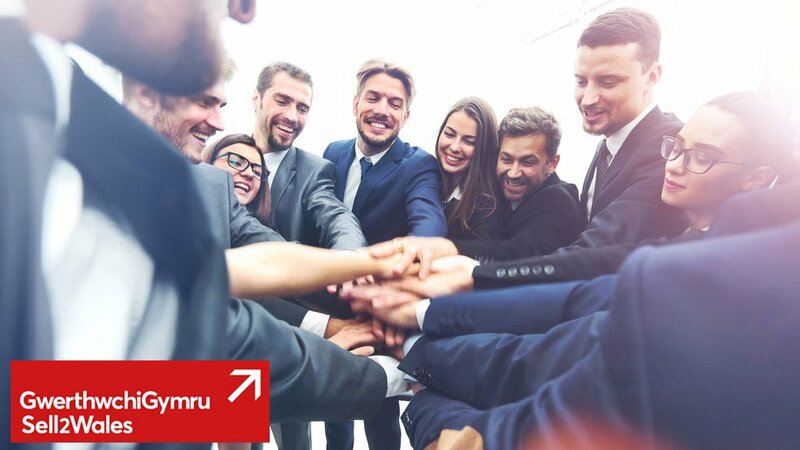 Tendering Support – workshops – Business Wales is running a series of tailored workshops aimed at businesses who want to start or improve how they tender for contracts. Click here to see upcoming tendering workshops in the Swansea area. 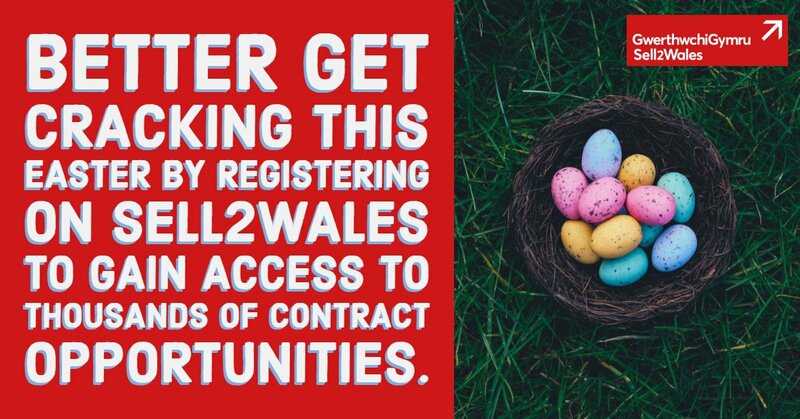 Sell2Wales is the national advertising website where Welsh public sector organisations post their contract opportunities. All Welsh public sector organisations are actively encouraged to use the website as their main tool for advertising contract notices. Prime contractors on public contracts are also encouraged to use the website to publish their sub-contract opportunities. 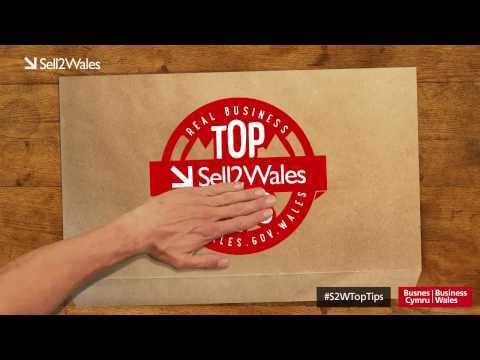 Sell2Wales is sponsored by the Welsh Government and is FREE to use for both contracting authorities and suppliers. Sell2Wales Supplier Guide – Guidance document for suppliers wishing to tender in Wales. 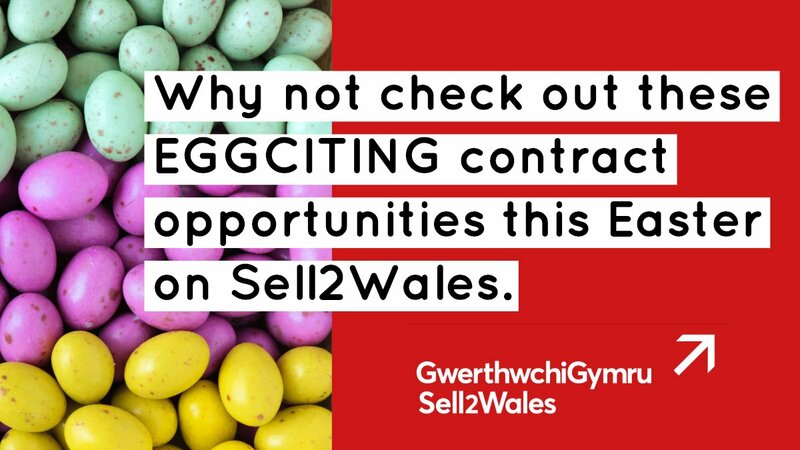 Sell2Wales Videos – Visit the Sell2Wales video guidance area where you will find a mix of video guides, sketchbooks and info-graphics explaining the benefits and functions of this site. Frequently Asked Questions – View answers to frequently asked questions regarding Sell2Wales. Sell2Wales User Guides – These guides give an overview of the specific function and the process involved. 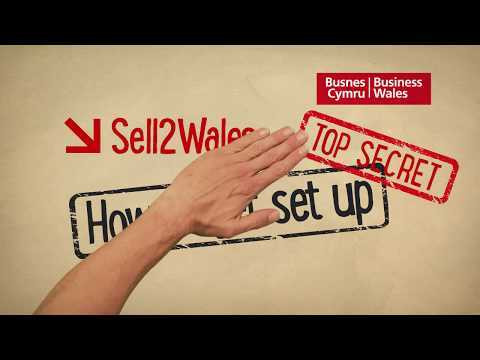 Sell2Wales Info Centre – Useful information and resources relating to Sell2Wales and public sector procurement in general. Tendering Workshops – Click here to see upcoming tendering workshops in the Swansea area.